Nate Crown practices in the firm's Real Estate Group. Although Nate’s experience covers the full spectrum of commercial real estate transactions (from acquisitions/dispositions to financing to development), his practice focuses largely on leasing and construction matters. 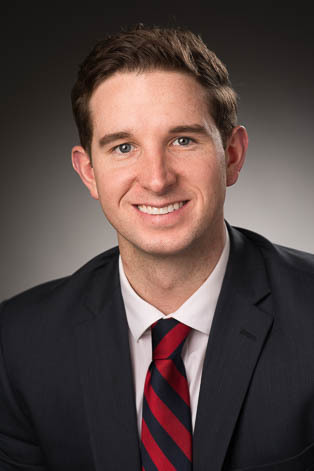 Nate has significant experience representing both landlords and tenants in connection with office, medical, retail, and industrial leases. And in the construction context, Nate’s experience includes representing developers in the negotiation and drafting of contractor and architect agreements.